We can ramble on and on about Salt Lake’s diverse and delicious dining options, but sometimes you want to hear the crowd’s opinion. So we went to Yelp’s best-reviewed Salt Lake restaurants and found a thoughtful, detailed review for each place. 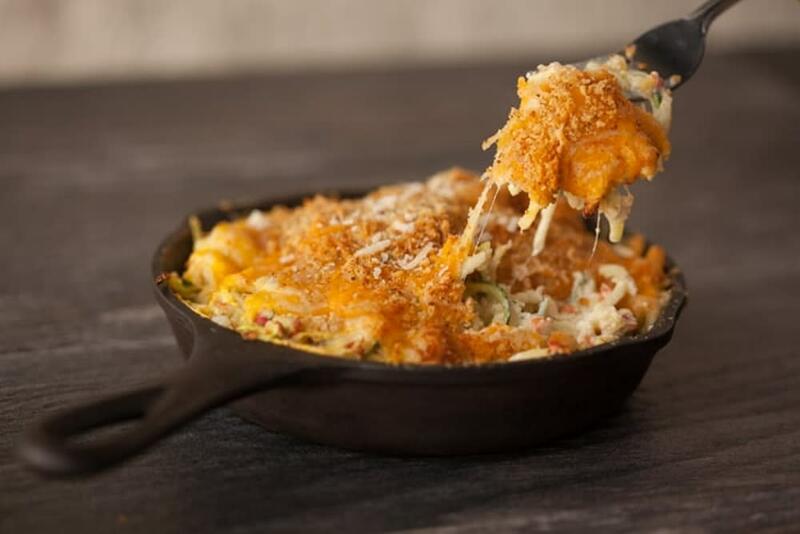 We’ll offer our quick take, and then deliver you into the capable hands of a Yelper. Log Haven appears on lots of lists—including hundreds of Yelpers’ lists. 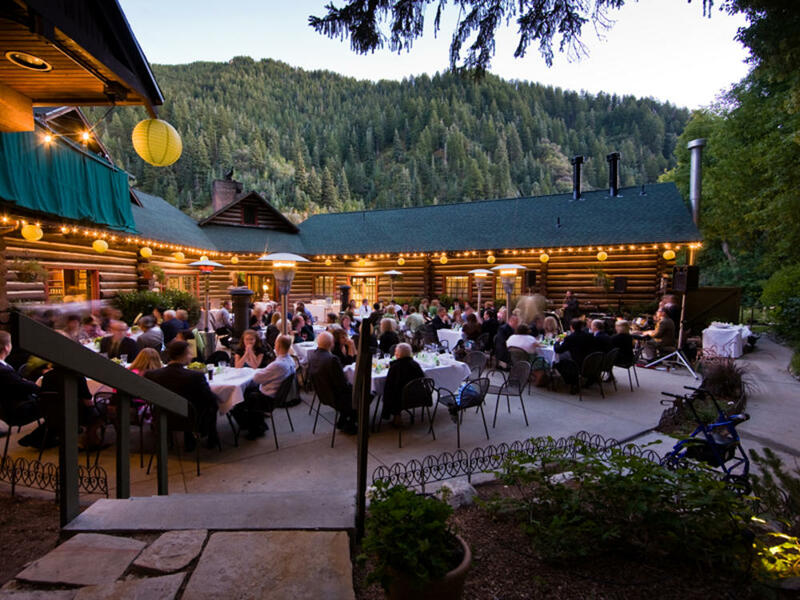 As Drew says, Log Haven is a “special occasion type of place.” It’s perfect for fancy date nights, anniversaries, celebrations, and grand-gesture apologies. 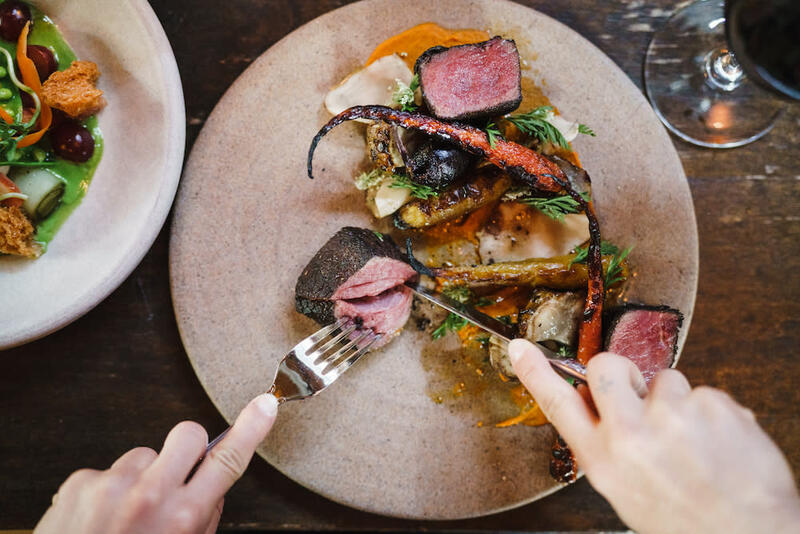 It’s also the perfect place for sophisticated folks who appreciate farm-to-table ethics, slow cooking, multiple courses, and expert wine pairings in a mountain setting. For the best experience, set aside your whole evening (and your budget sticktoitiveness). Ask anyone new to Red Iguana, include Keith, and they’ll assure you the hype is deserved. 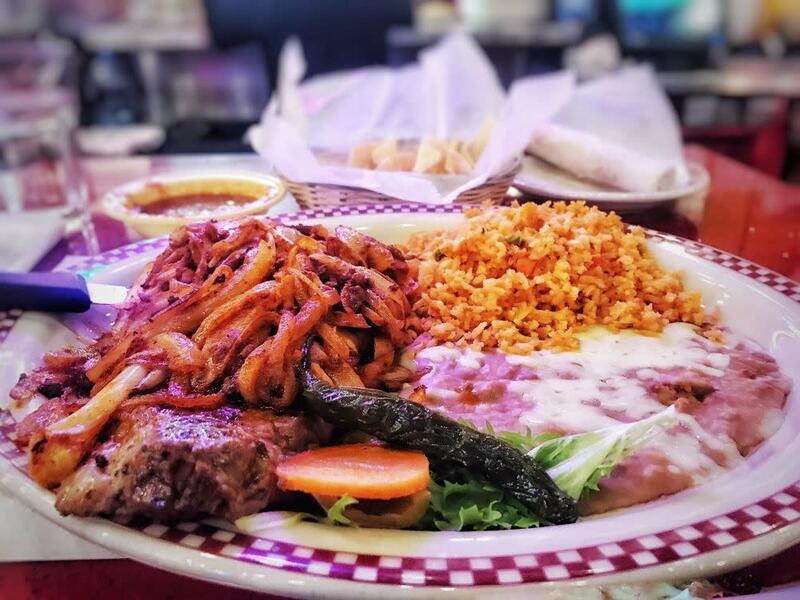 Authentic, eclectic, and always busy, Red Iguana offers an extensive Mexican menu that’s famous for its rich, complex moles but offers something for everyone, from the picky kid to the carne asada purist. It’s a fun and flavorful experience with a simultaneous high-energy and low-key atmosphere. 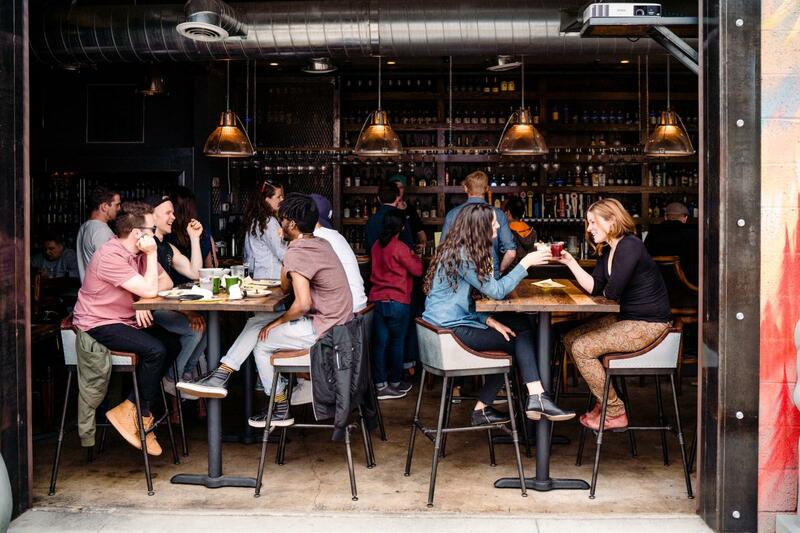 When it comes to awesome food, some might write off a bar with patio games. But as Liz discovered, Purgatory has awesome food. And it’s not just awesome for bar food—it’s creative, modern, mouth-watering Korean fusion, including pan-fried udon and the short-rib-and-kimchi-topped K-Pop Fries, served in a hip setting alongside killer cocktails. And yes, there’s shuffleboard outside. 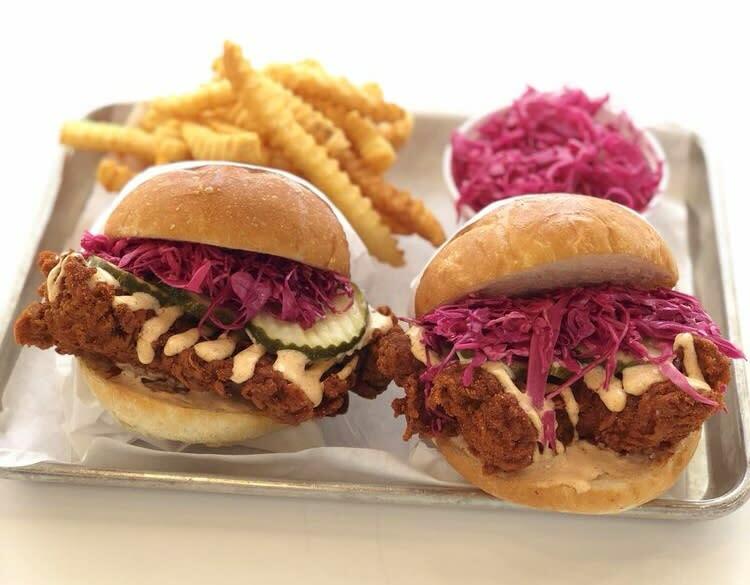 The jury’s out on whether Pretty Bird sandwiches are hot enough for Nashville-style hot chicken—some claim face-melting heat and ring-of-fire regret. Some say the chicken is undeniably delicious, but not Nashville hot. And some, including Caroline, find it just right. You’ll have to judge for yourself. The three things everyone does agree on are that a) the presentation and toppings are excellent, b) the dining area is tiny, and c) the wait at lunch time is loooong. Here’s another small place with big reviews. R&R is a no-frills operation. And it doesn’t need frills, because the brisket, ribs, and sausage are SO. GOOD. Take a page from Bethany and wash down your two-meat plate with a lemonade. Also, save room for dessert if you can. The chocolate bread pudding is the perfect way to finish off a meal of perfectly barbecued, fall-off-the-bone meats. It’s true that, as Maureen says, Pallet has the “trendy urban fine-dining restaurant” vibe dialed: mood-lit Edison bulbs, old books, Eames-style chairs. It’s also true, as she notes, that Pallet is anything but another trendy restaurant hiding clumsy cuisine behind reclaimed wood. Everything is prepared with the utmost attention to detail and the highest-quality ingredients. And this isn’t just a tagline. 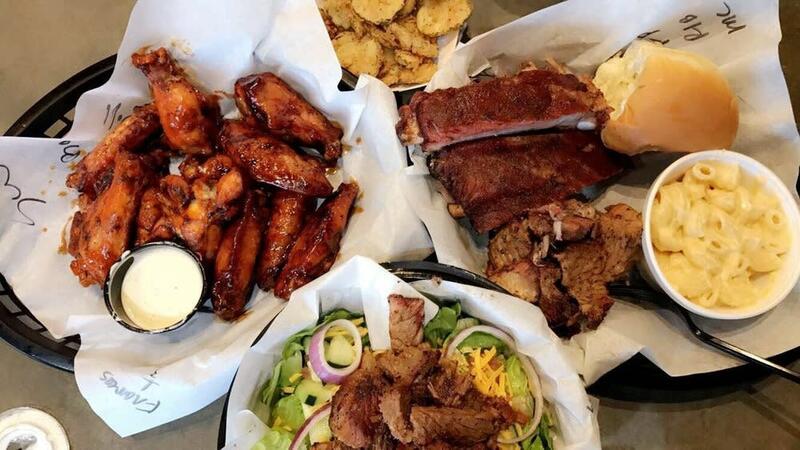 You can taste it in every memorable, flavorful bite. Yes, Salt Lake is high in a desert-dominated, landlocked state, but that doesn’t stop Takashi from serving some of the freshest fish you can eat. Take it from someone who’s shopped at Tokyo’s Tsukiji fish market. 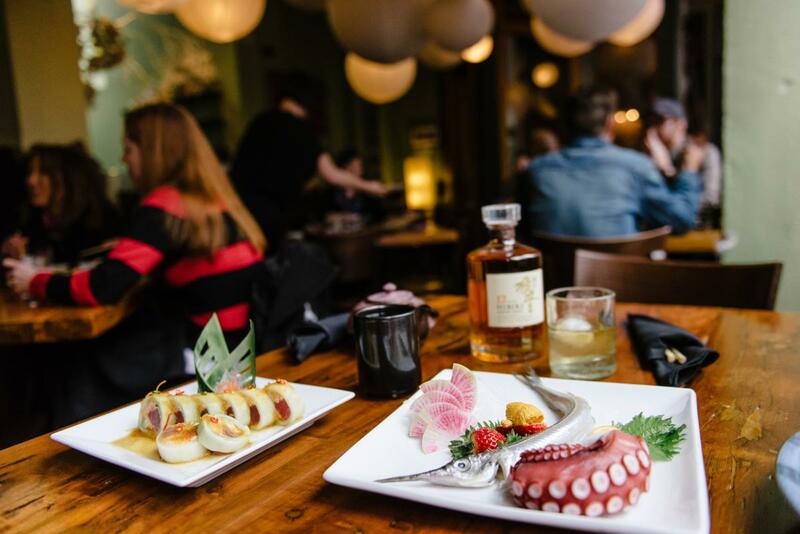 The sablefish and the quail egg oyster shooters are outstanding, the rolls are expertly prepared, and the specials are always a rewarding adventure. Plan on a wait for dinner, but make the most of it by heading next door to Post Office Place for a cocktail. “Full tummies and happy hearts. Great times had with friends and food.” Katy sums it up perfectly. 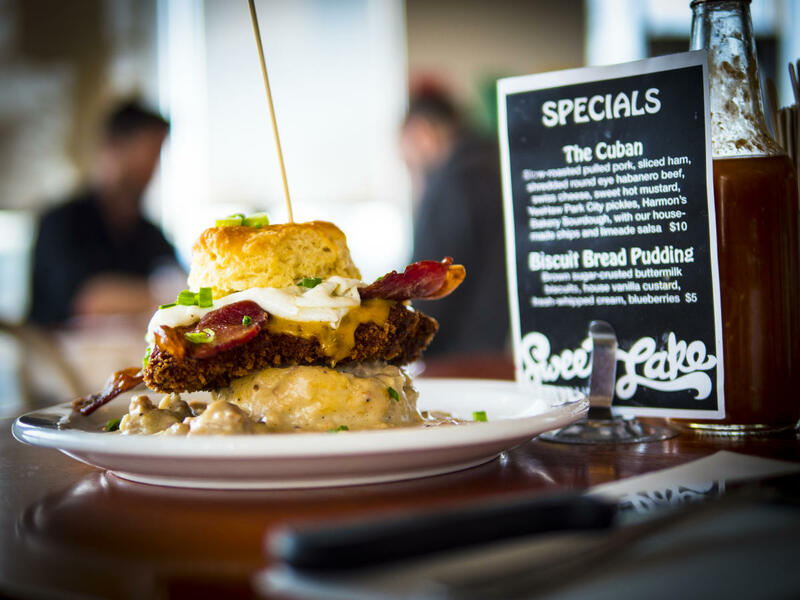 You definitely won’t leave Sweet Lake unsatiated; this is a brunch for the hungover, the hungry, and the huge, buttery biscuit lover. A variety of fresh-squeezed lime juices keep the meal from feeling too heavy, and the red quinoa hash browns are a delicious, perfectly salty twist on a staple side. 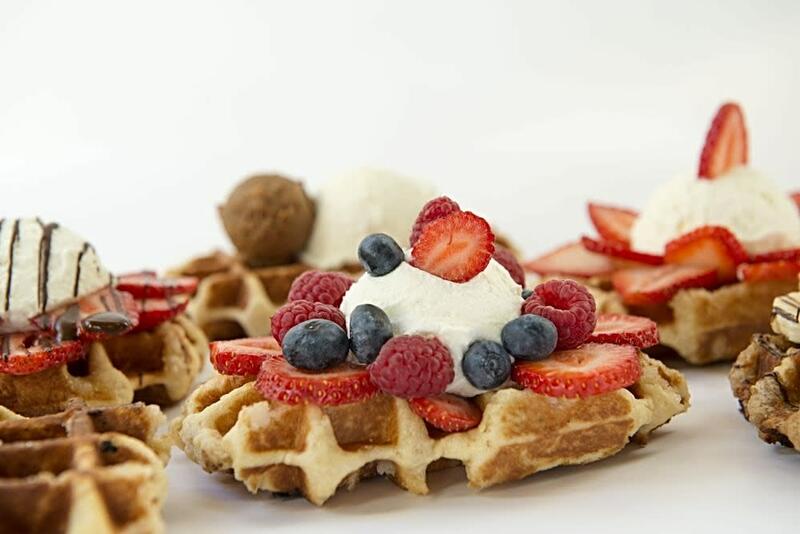 Come early and beat the brunch rush. Catherine calls out the two best things about Afghan Kitchen: the hospitality and the lamb. The staff makes you feel like family, and the cooking makes you feel like a voyager on a vast ocean of pleasure. 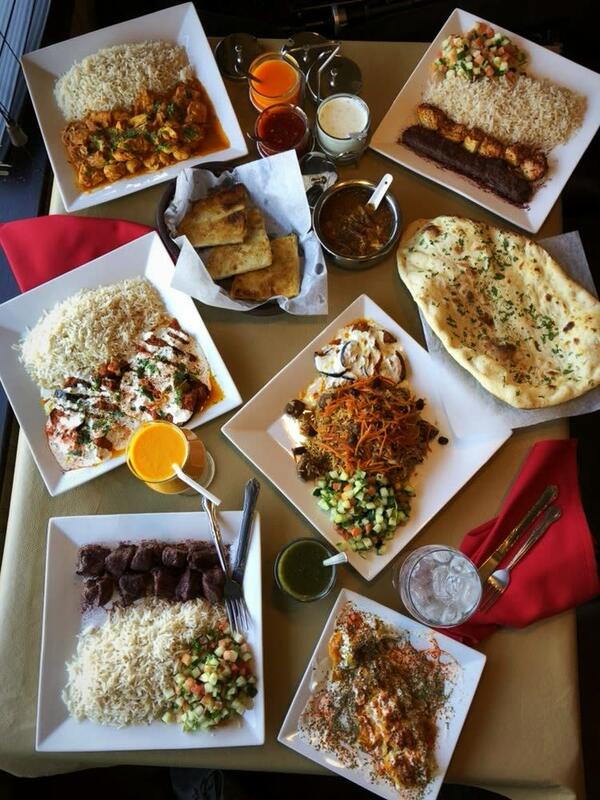 The best way to dine at Afghan Kitchen is with a group of food-lovers, that way you can experiment with bites of lamb kabuli pulao, kebabs, dumplings, mantu, and a variety of sauces, from the cool, creamy cilantro yogurt to the rip-roaring habanero sauce. Ah, the Park Cafe. When both your bank account and stomach are on the empty side, this is the place to go for breakfast. 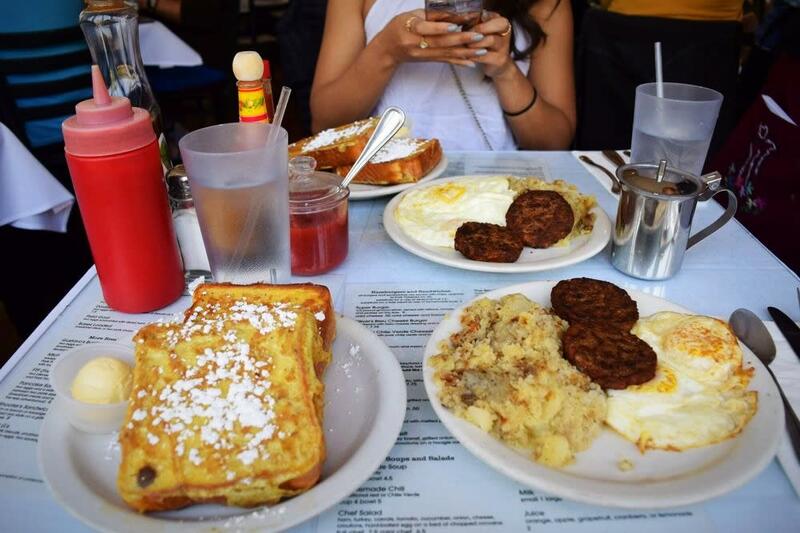 The food-to-cost ratio is superb, the breakfast potatoes are the best in the city, and this is one of the few breakfast joints where you don’t have to choose between savory and sweet—just tons of classic greasy-spoon breakfast items (and lunch items, too, as Mel C. will tell you). 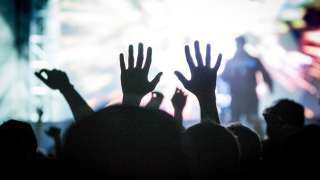 Weekends are always slammed, and you’ll be sitting about 8 inches away from your neighbor at the next table, so skip this place if you have a big personal bubble. Afterward, enjoy a walk in the beautiful Liberty Park to digest. Sometimes only a big, moist, cakey liege waffle will do, and it helps if it’s topped with housemade creme fraiche and farmers market peaches. Or if the waffle dough has bacon in it. And the frites. Perfectly seasoned and accompanied by a slew of sauce options, including andouille, garlic aioli, and samurai. This is a super casual place, perfect for a spontaneous breakfast or lunch. If you like your food super fresh, super colorful, full of flavor, and 100% vegan and gluten-free, head to Zest. It’s the kind of plant-based food your carnivore friends will happily eat (along with their words about vegan food tasting like tree bark). The clever dishes venture past the usual plant-based go-tos, as Stephanie’s suggestions show. The cocktails are just as creative (beet sangria! ), and since it’s a 21+ establishment, you can tell that adults-only joke without the fear of sullying a nearby child’s innocent ears.